Our Summer Enrichment Camp is growing and we are excited about our new partnership with the Ransom Activity Center which will enable us to serve more youth from our surrounding communities. There are many fun activities such as trips, basketball camps, arts and crafts, physical fitness and wellness, rap sessions, guest speakers and more. The camp’s mission is to provide each child with a loving and safe atmosphere designed to help the child develop physically, socially, and to increase the child’s interests in recreational activities. 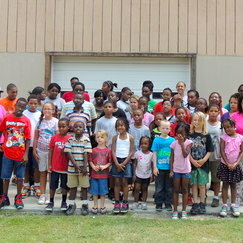 Summer Enrichment Camp is for children in grades K-8. Camp begins the week after school ends and ends the first week of August! come visit the Tri- County Job Center to fill out an application! All counselors and staff are trained and have camp expertise. Part of their role at camp is to not only ensure your child’s safety, but to also aid in the physical, mental, and social development of each child. Camp is a time to excel, enjoy, and make friends. 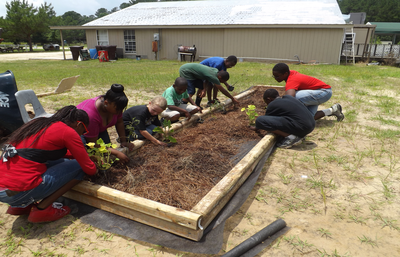 Summer Enrichment Camp offers a wide array of activities and your child will definitely find something to excel in and find someone to share it with. Our summer is full of excitement and fun and we would love to share our summer with your child! We look forward to seeing you!